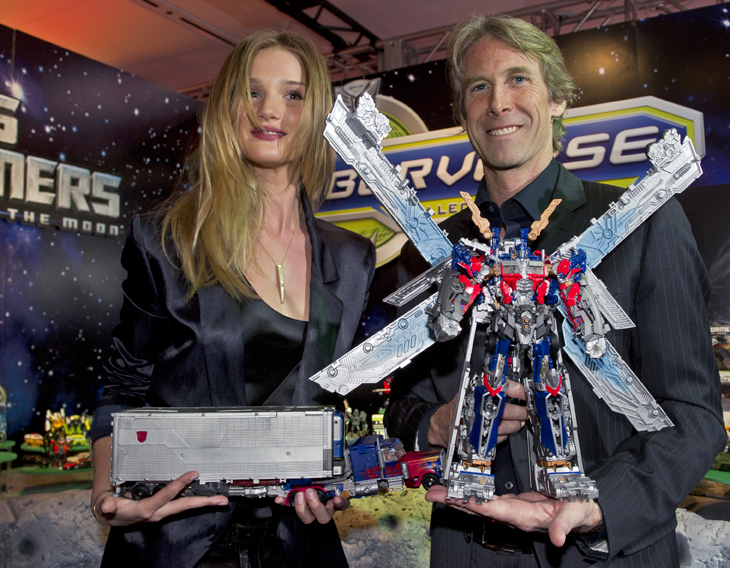 Collider.com, posted pics of Mr. Michael Bay; the director of Transformers Live Action Movie Series and Ms. Rosie Huntington-Whiteley at Hasbro’s Transformers Booth at New York Toy Fair 2011. 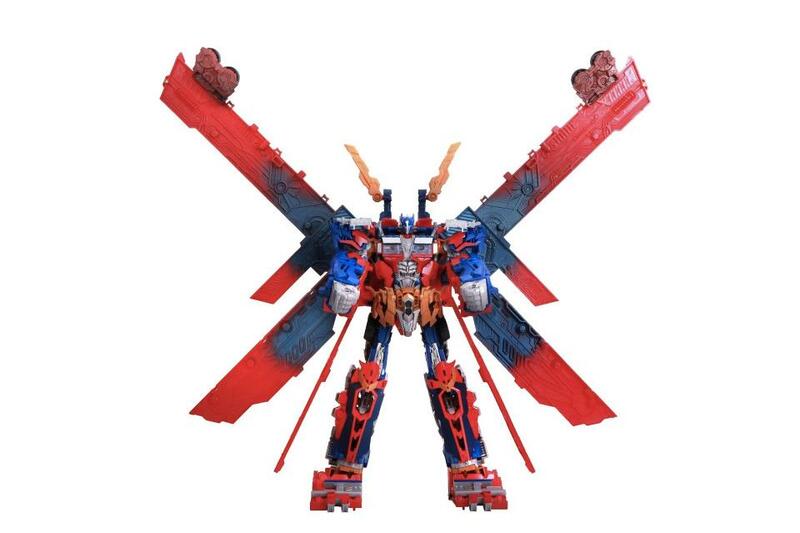 This reveals the actual size of Ultimate Optimus Prime. 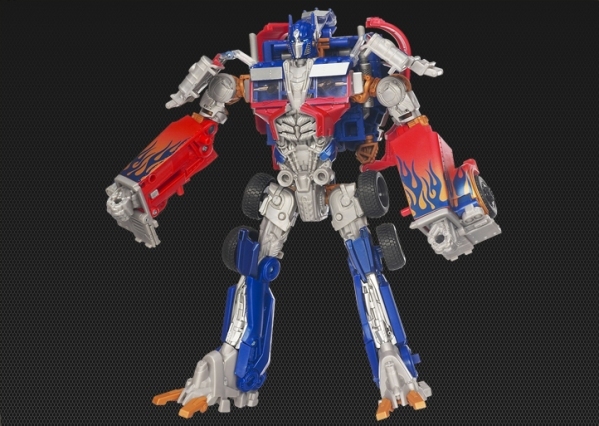 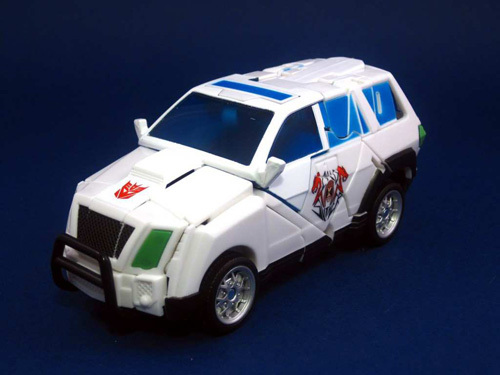 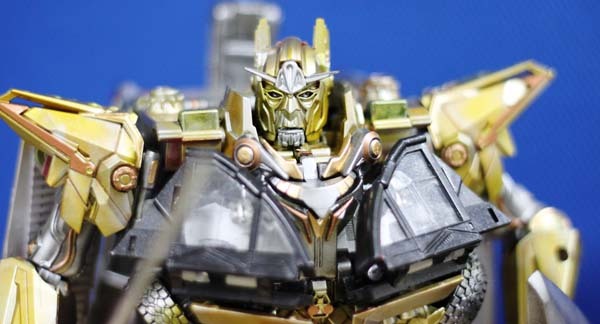 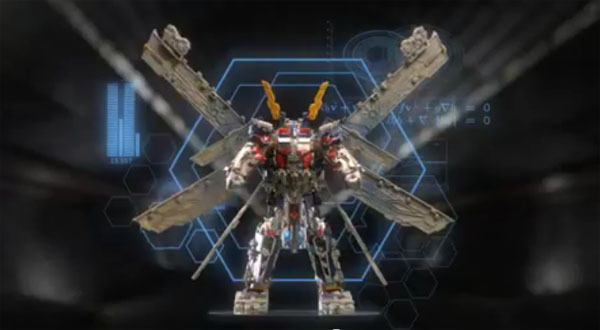 Ultimate Optimus Prime will be available on May 16th, 2011 at your favorite toy stores. 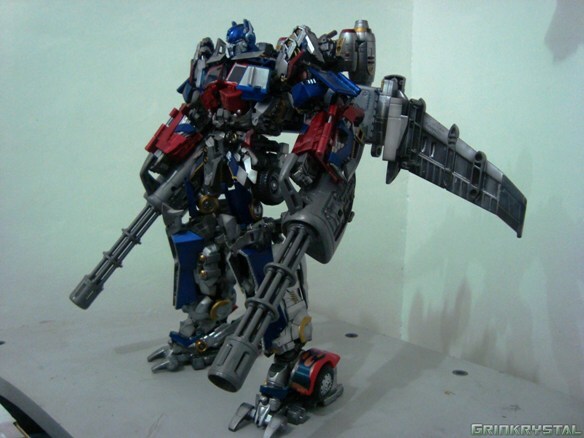 Robot and truck mode of Ultimate Optimus Prime with its new jetpack thrusters.